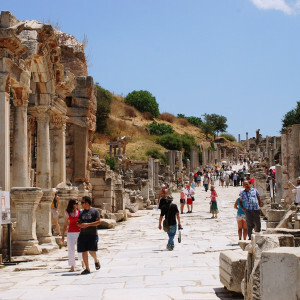 Istanbul to Troy : Pick up from the hotel at 06:30 a.m. and drive to Canakkale. Get there at noon and have a lunch break. Then your tour starts! 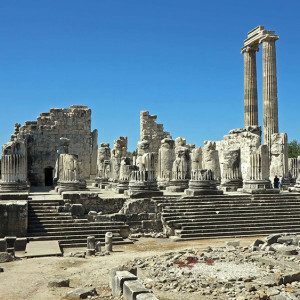 Troy Ancient City Ruins and Trojan Horse are the highlights of the day. Tour ends up at 04:30 p.m and we drop you off at your hotel in the region. Overnight in Canakkale. Troy to Pergamon : Breakfast is served. 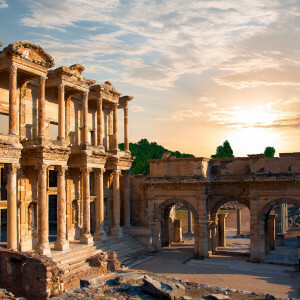 Pick up from the hotel early in the morning and drive to Pergamon. We will get there at noon and your adventure starts! 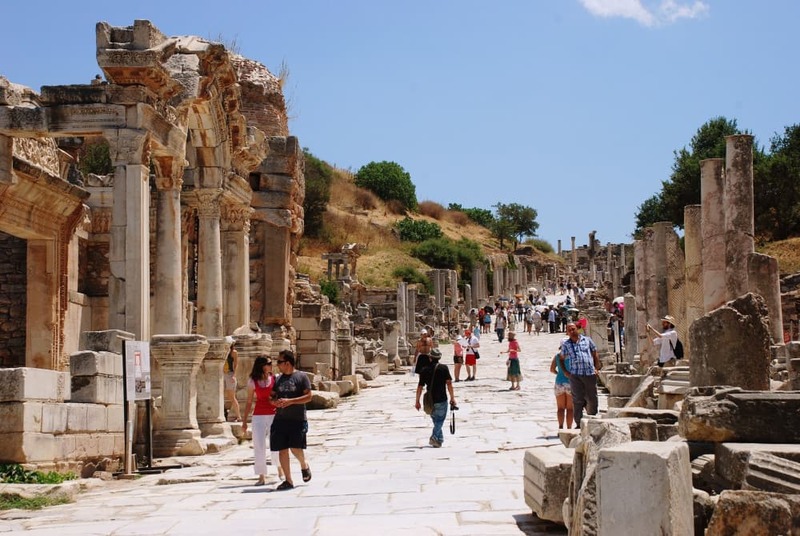 You visit the Pergamon Ancient City. 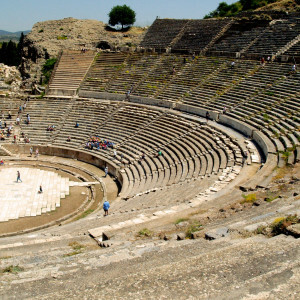 The Sanctuary of Trajan & Athena, the Hellenistic Theatre, the Roman Theatre, Stoa and the Temple of Asclepius are the highlights of the day.Tour ends up around 04:30 p.m. and drop you off at your hotel. Overnight in Kusadasi. 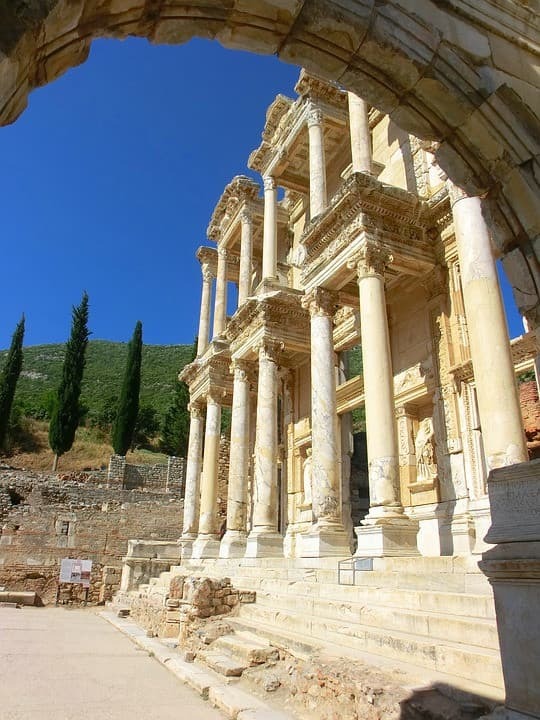 Ephesus Tour : Breakfast is served. Pick up from the hotel at 09:00 am and your adventure starts! 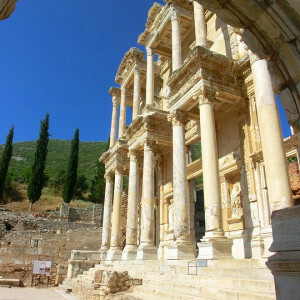 Isa Bey Mosque, The Temple of Artemis,The House of the Virgin Mary, Ephesus Ancient City Ruins, Library of Celsus, State Agora, Temple of Hadrian are the highlights of the day. The tour ends up around 04:30 p.m and we drop you off at the hotel. Overnight in Kusadasi. 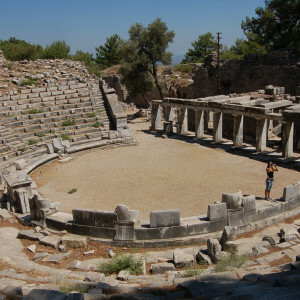 Izmir to Istanbul - Priene, Miletus & Didyma Tour : Breakfast is served at the hotel. Pick up from the hotel at 08:30 a.m. and your adventure starts! 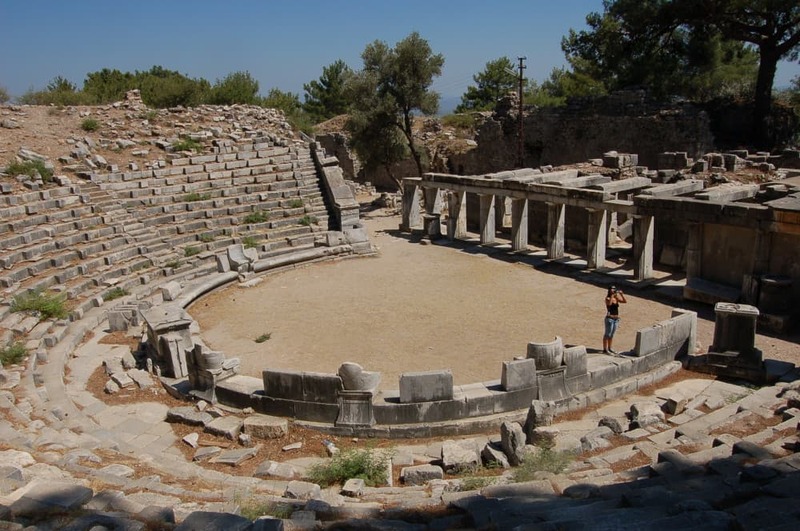 Priene Ancient City is the first tour point and visit; the Theatre, The Temple of Athena, the Prytaneum, the Agora, the Altar of Zeus and Cybele. 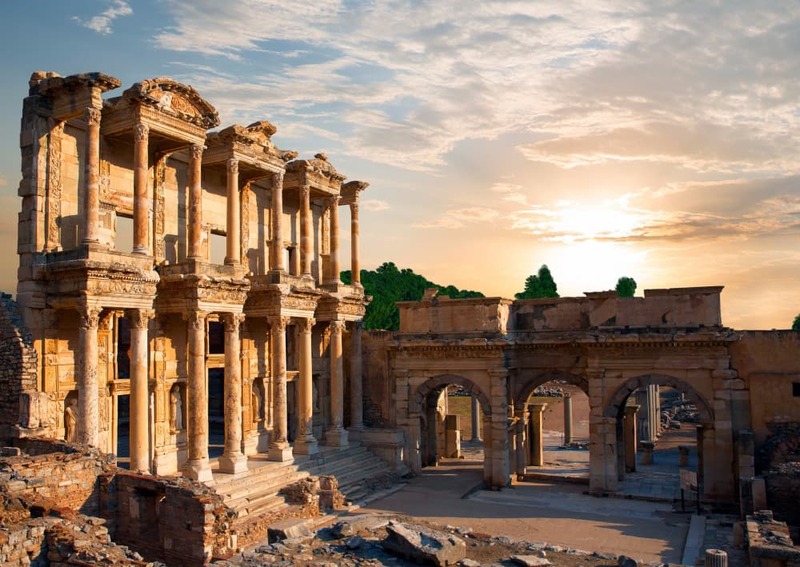 The next tour point is the Miletus and visit; the Byzantine Fortress, the Nymphoion, the Bouleterion, the Faustina Bath and the Ilyas Bey Mosque. 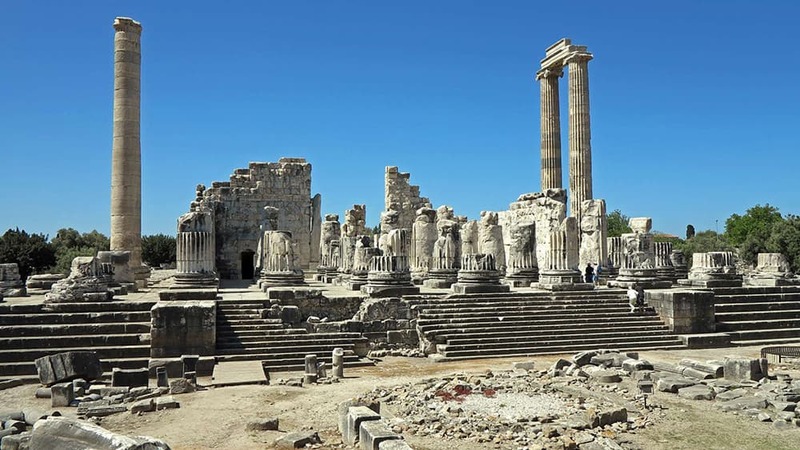 The last tour point is Didyma where you will visit the Temple of Apollo. End of the day drive to Izmir Airport and take a flight back to Istanbul. Upon your arrival in Istanbul, you will be welcomed with your names at the airport and we drop you off at your hotel.